Toni Gonzaga shared what she has learned from hosting on Eat Bulaga. 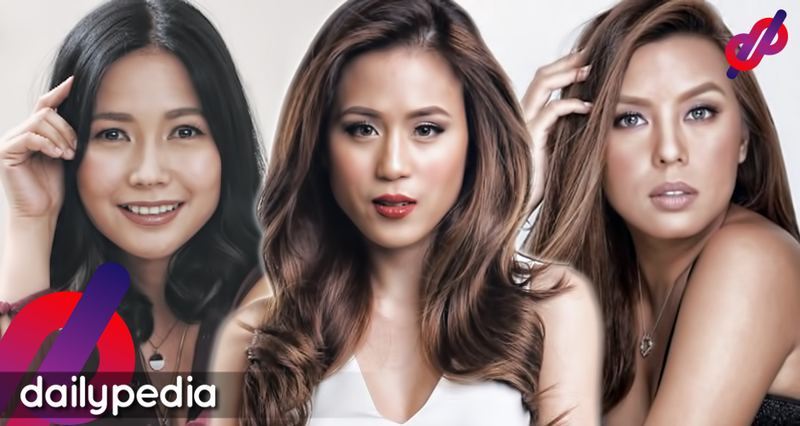 On a YouTube video, Toni defended her sister, Alex, against negative comments regarding the latter’s hosting skills. 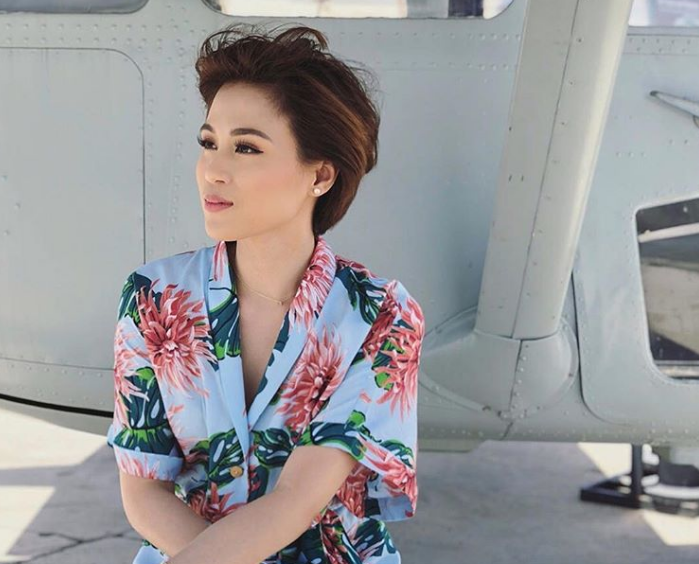 In a vlog entry of her sister, Alex Gonzaga, actress and TV host Toni Gonzaga shared the lessons she learned from Eat Bulaga to which she still apply even till this day. 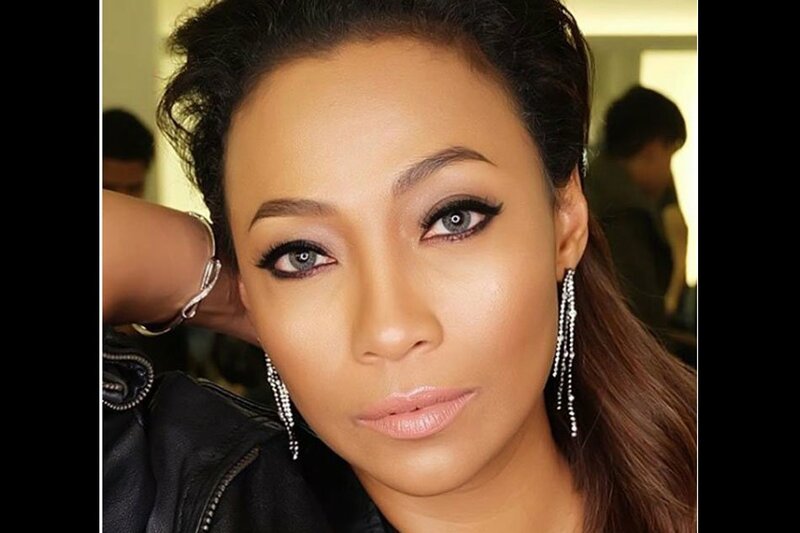 The Ultimate Multimedia Star recalled her Eat Bulaga moments. She hosted the noontime variety show for three years before moving to its rival Network. Along with her sister Alex, together they read a harsh comment thrown at the younger Gonzaga and emphasized on the latter’s hosting skills. 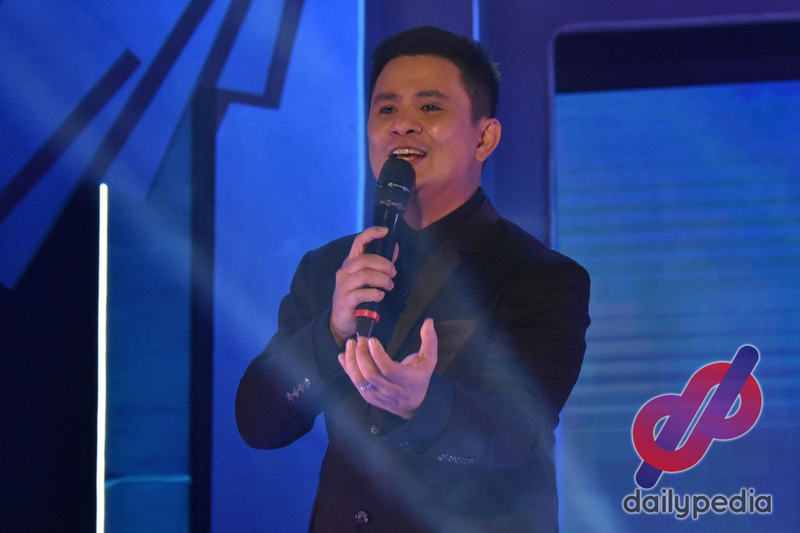 Alex hosted shows on ABS-CBN including The Voice of the Philippines, Dance Kids, Game ng Bayan, and I Can Do That. Toni immediately came to her sister’s defense, saying that she’s actually wittier and funnier. 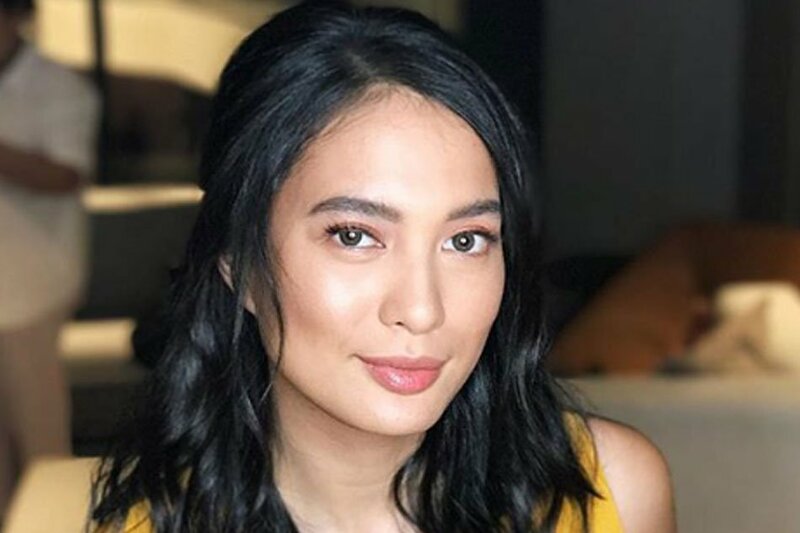 Aside from Eat Bulaga, the Kapamilya star also became part of GMA Network’s former Sunday variety show SOP before she transferred to her current network and joined ASAP. Some celebrities who have gone major transformations. Stars in their ‘before-and-after’ looks. 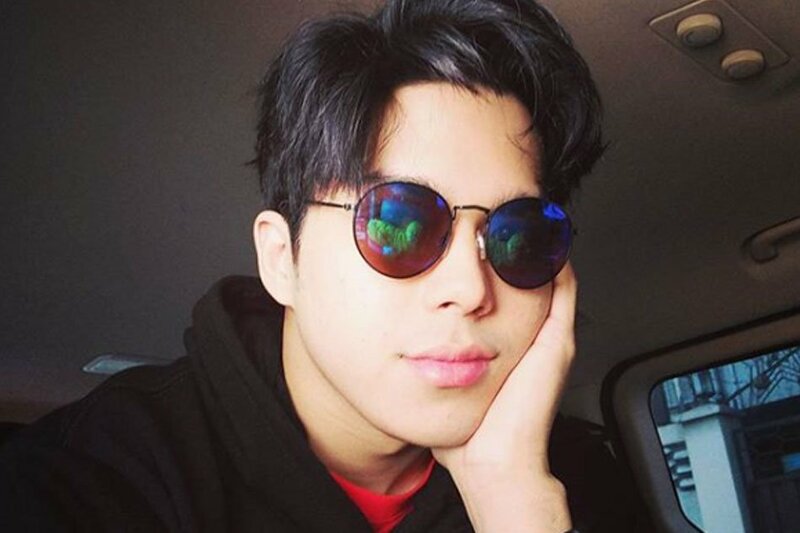 It is an open secret that most celebrities don’t really look like what they are now prior or during their early entry to showbiz industry. They either have grown up; improved their sense of style, fashion, and make up; or sought the wonders of science. Here are some of the celebrities with their before-and-after looks. 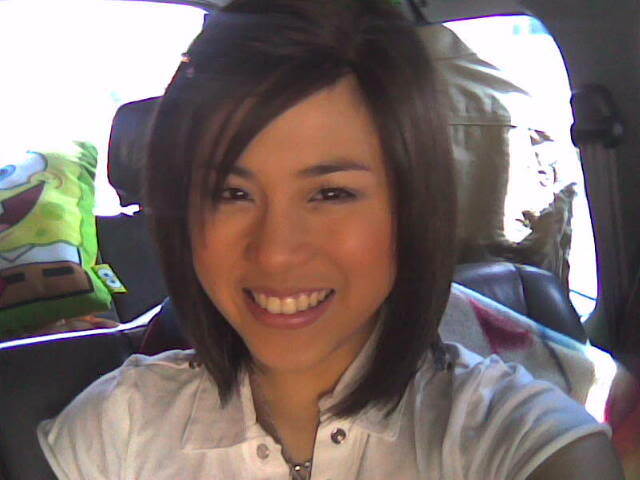 Actress, TV host, singer, and now business woman Toni Gonzaga looked like an innocent teenager when she was just starting. 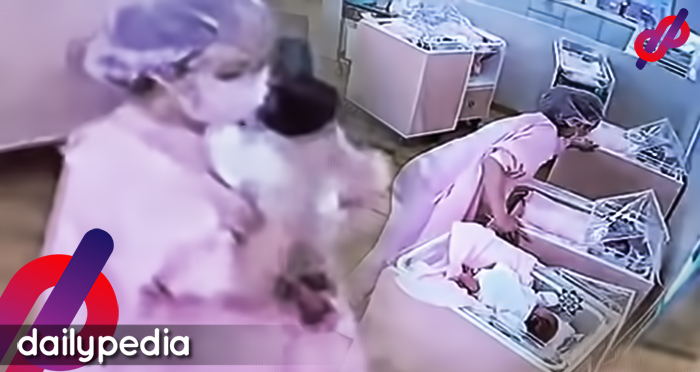 But the actress is now a mother of one and has fully transformed into a classy woman. Liza Soberano is one of today’s prettiest actresses. 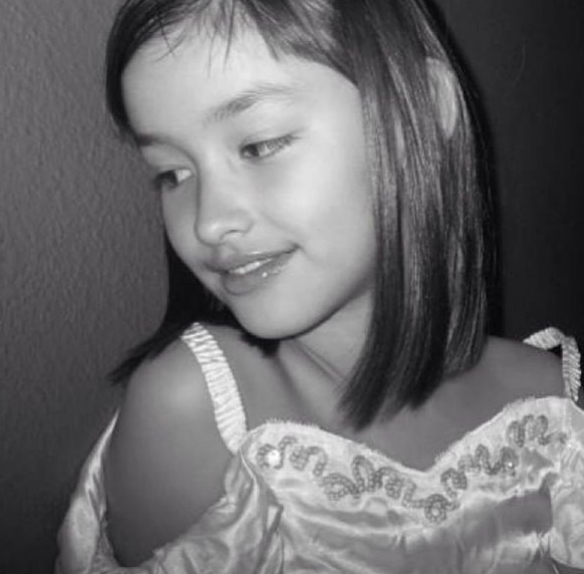 But before she became a full-fledged woman, she was an adorable little girl. 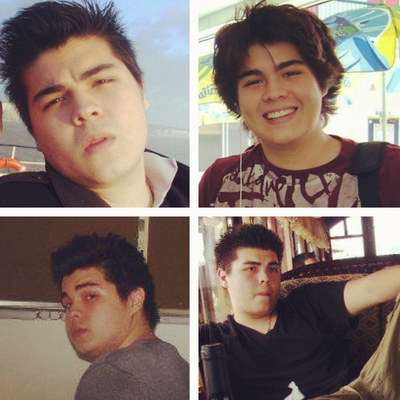 Known as The Fat Kid Inside, Erwan was once larger than he is right now. 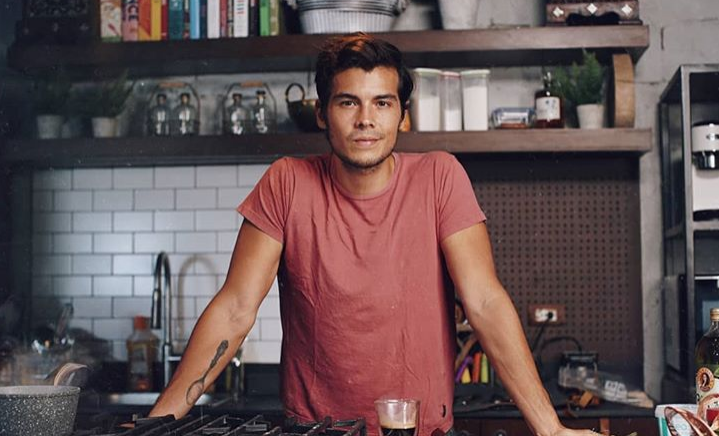 He is currently a content creator, chef, businessman, and the husband of actress and TV host Anne Curtis. Sarah Geronimo started in showbiz at such a tender age and it’s amazing to see how she has blossomed and matured in front of the eyes of the public. Sandara Park has reached new heights from being a star in the local scene to reaching the international market by being a member of K-Pop group 2NE1. Rustom Padilla was one of the hottest action stars and he came out in one of the episodes of Pinoy Big Brother. 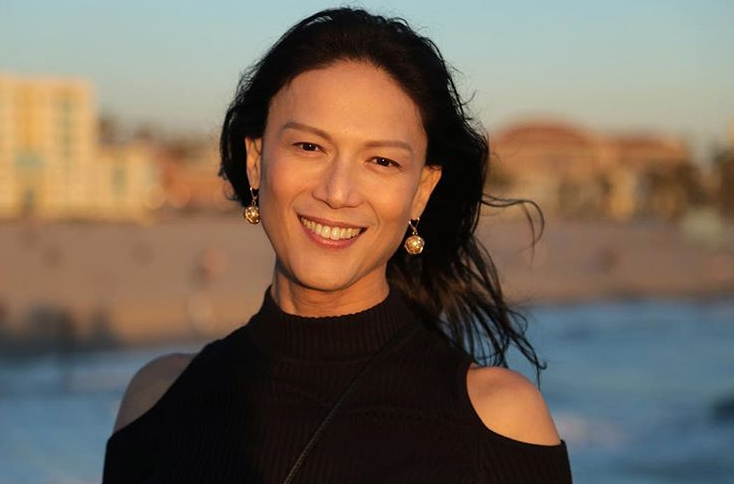 She is now a transgender and changed her name to Bb Gandanghari. Kim Chiu was the big winner of the first-ever Pinoy Big Brother: Teen Edition. 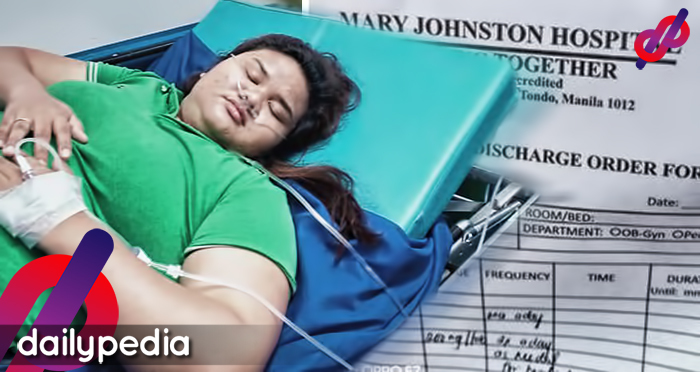 Her most recent movie was DOTGA: Da One That Ghost Away starring TV host Ryan Bang. Vice Ganda is actually proud of his former looks. 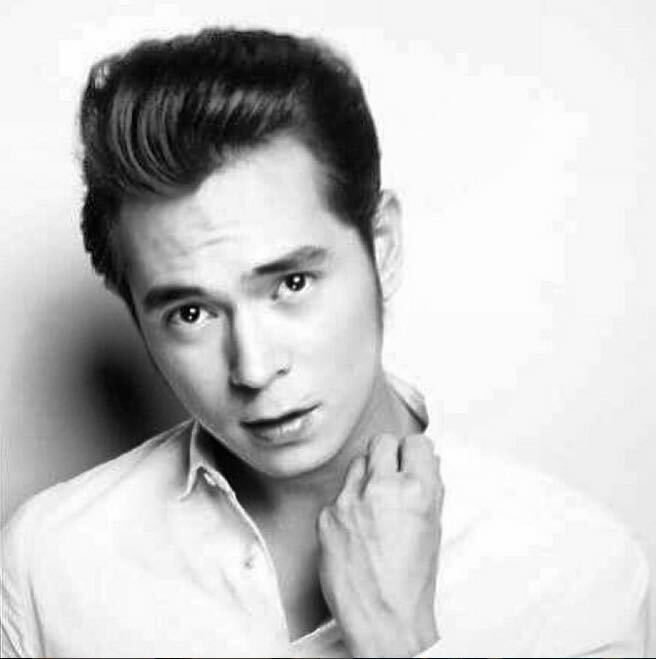 Before he became the stylish host and comedian you see every day on It’s Showtime, he was first a normal college student. 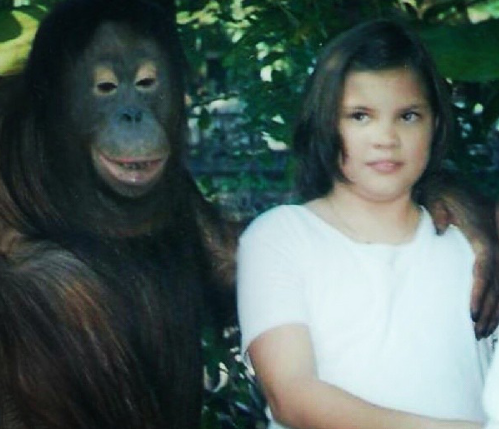 Rhian Ramos, a stylish actress was once a cute chubby little girl and used to weigh more than 150 pounds in her elementary days. 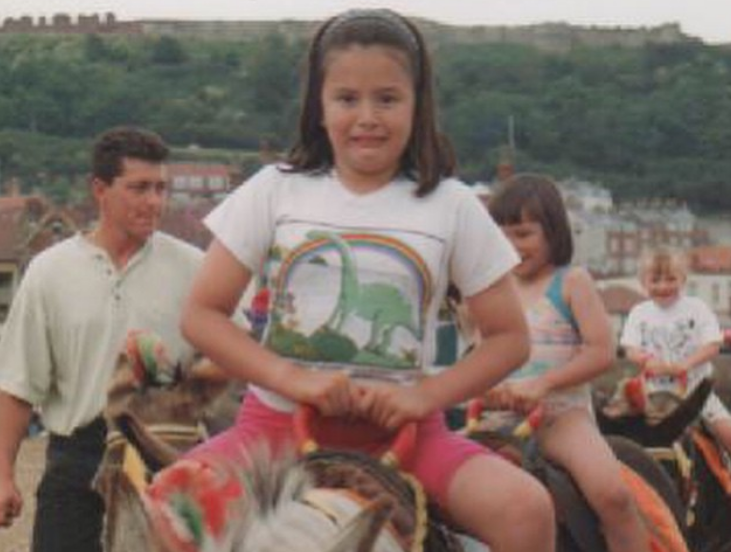 It-girl and supermodel Georgina Wilson used to be a chubby and an awkward kid. She now lives a happy life surrounded by friends and her own family. We all know that there is a lot of celebrities that have fit bodies and small waistlines. 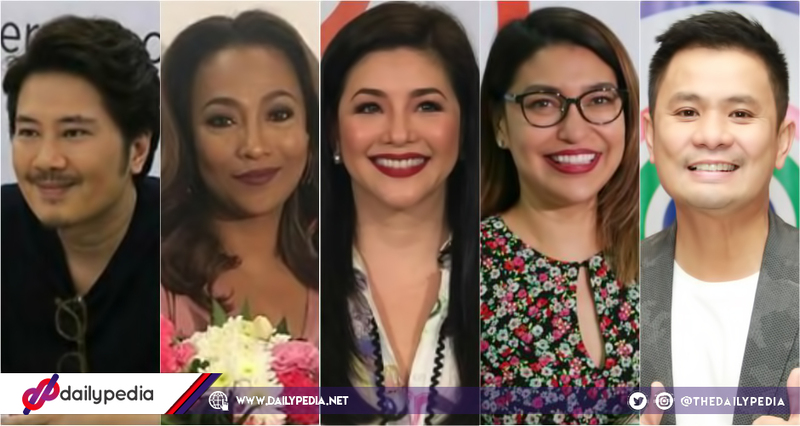 Here are 12 Filipina celebrities that can be your “body goals” if you aspire to have thinner waists. This actress and a mother of one has a waistline of 19 inches. Lovi Poe has a waistline of 21 inches. This actress, commercial model, and singer has a waistline of 22 inches! Sam Pinto has a waistline of 22 inches. 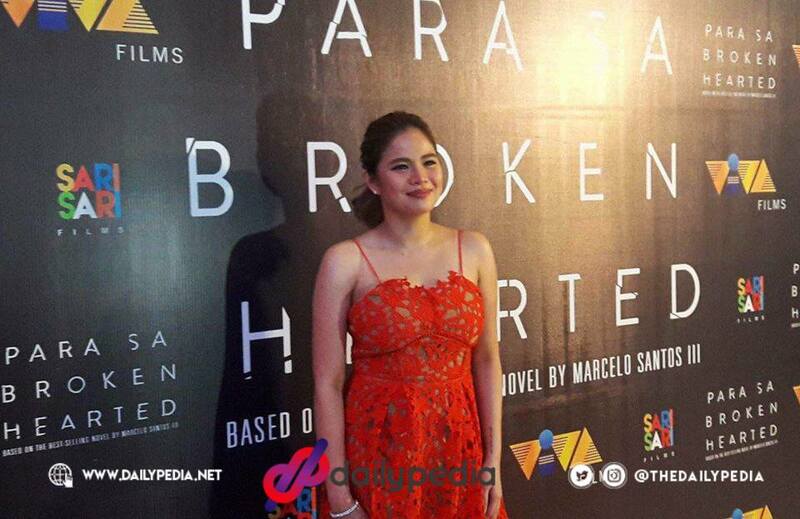 Singer / Actress Julie Anne San Jose has a waistline of 23 inches. Miss Earth 2013 Megan Young’s waist measures 23 inches. 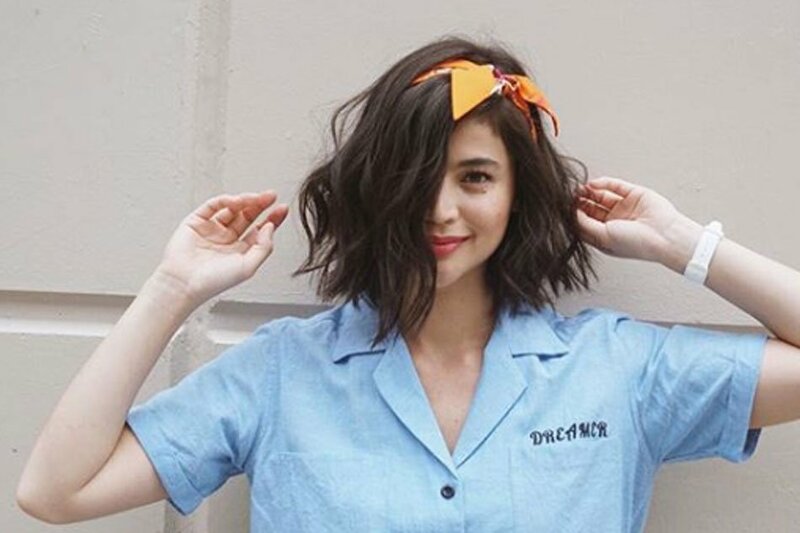 Anne Curtis has a waistline of 23 inches! This celebrity mom has a waistline of 24 inches. Toni Gonzaga’s waist measures 24 inches. 2NE1’s Sandara Park has a waistline that measures 24 inches. Who is your waistline goals? We often see celebrities on television but ever wondered which of them has successfully established a business? 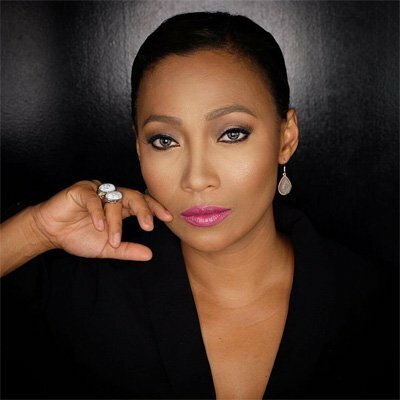 Actress/Host launched her own makeup line last year named blk cosmetics. 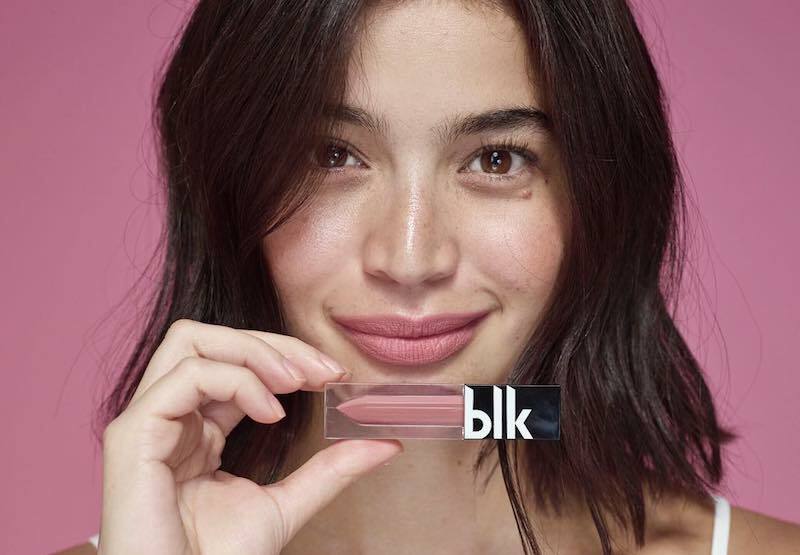 blk is one of the few local brands that have an official cruelty-free certification from PETA. 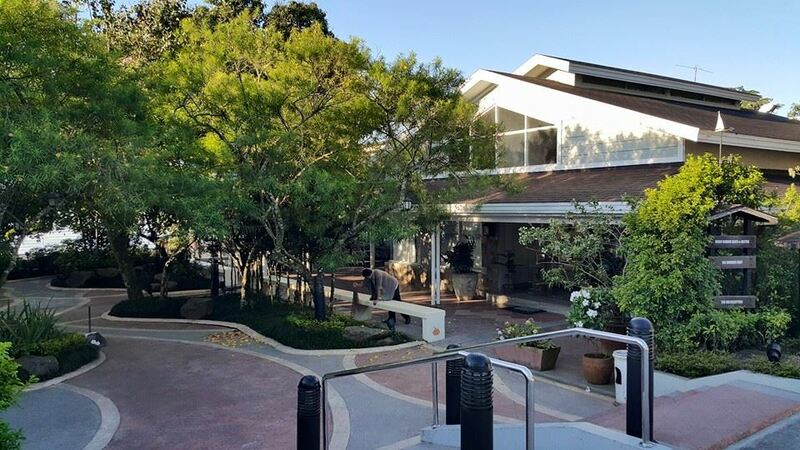 “Pambansang Bae” Alden Richard opened his restaurant Concha’s Garden Cafe in Cliffhouse, Tagaytay City. 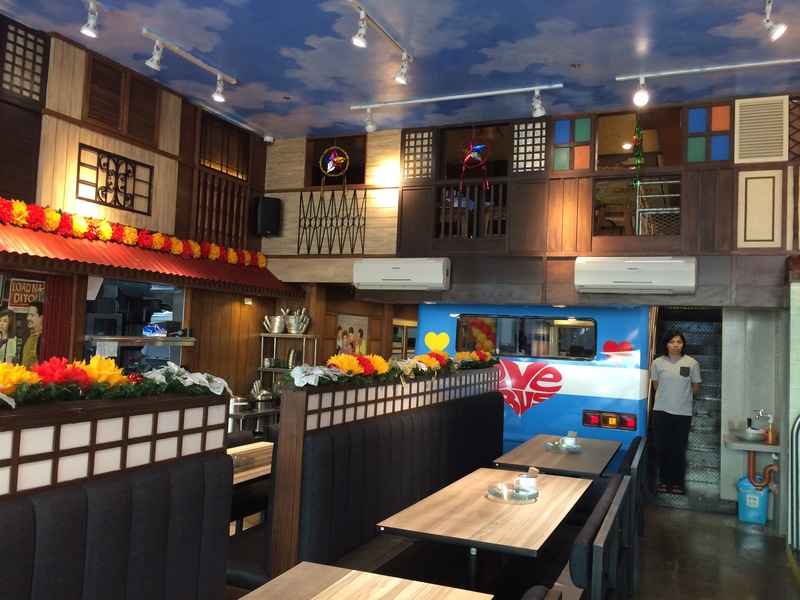 The place offers various takes on delicious Filipino dishes. 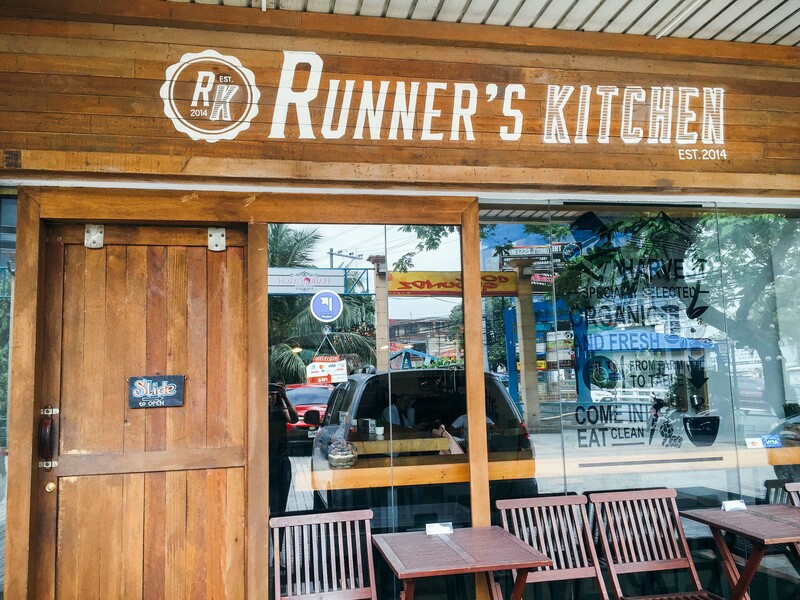 If you ever passed by the Runner’s Kitchen along Tomas Morato in Quezon City, it is owned by celebrity friends Glaiza de Castro, Bianca King, Xander Angeles, and Abby Asistio. They serve a variety of “guilt-free” food. Not everyone knows but Brazilian actor/model/racer Fabio Ide is one of the owners of the high-end bar The Palace Pool Club. 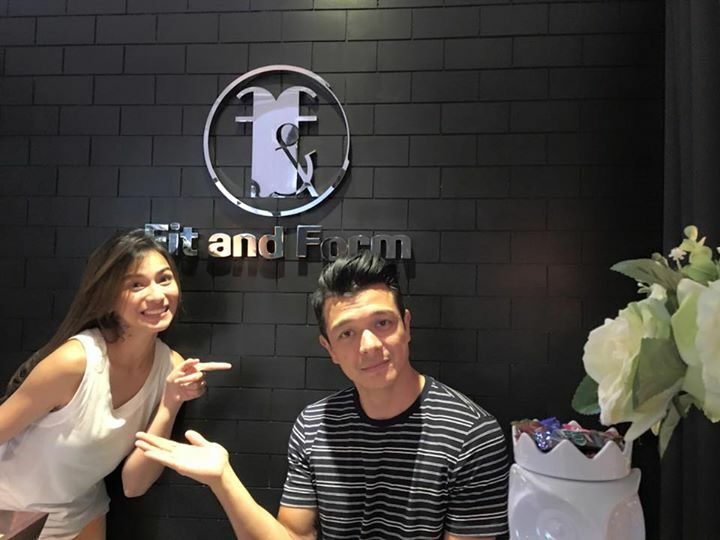 Actress Jennylyn Mercado is the owner of Fit and Form which is a combination of a salon, a spa, and a boutique. 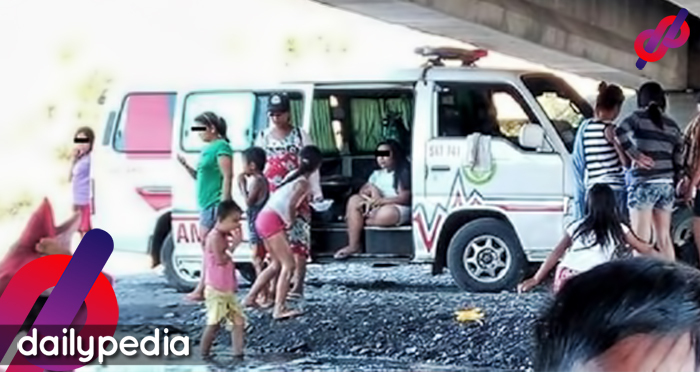 It is located in Quezon City. 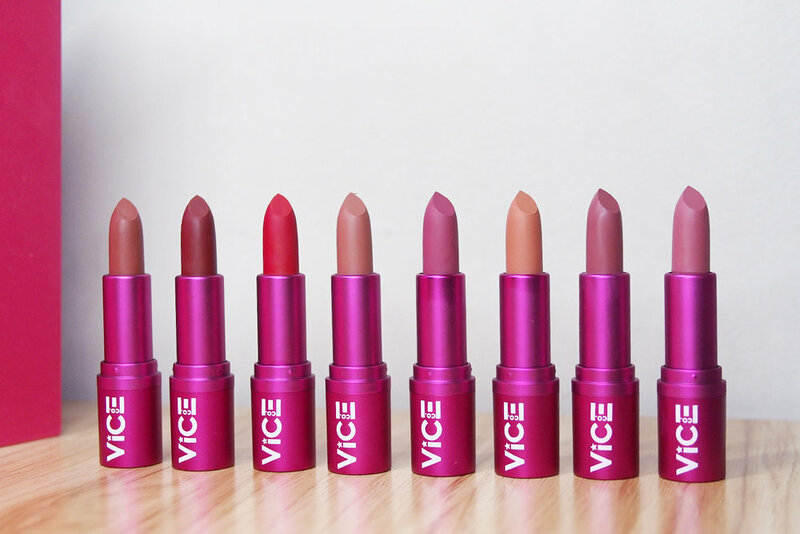 Like his “It’s Showtime” co-host, Vice Ganda also recently launched his own cosmetic brand, Vice Cosmetics. Their products are proven cruelty-free by the United States PETA. 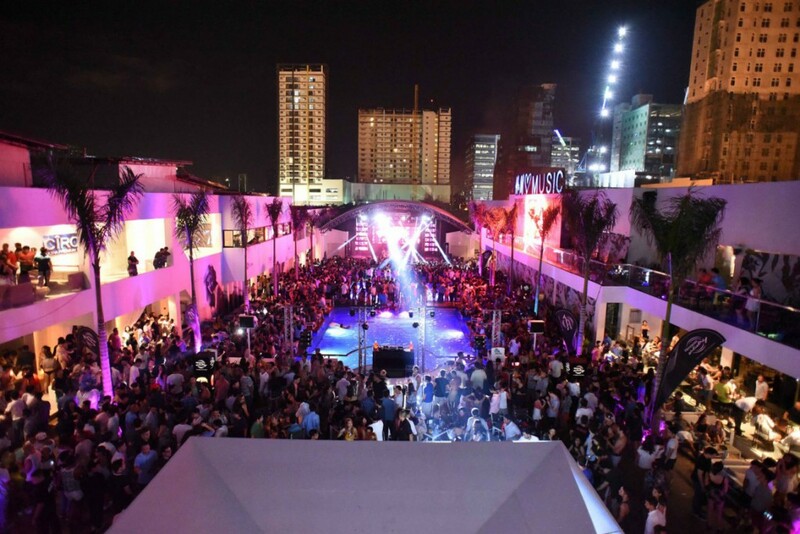 He also co-owns bar District 8 with fellow celebs namely, Daniel Padilla, James Yap, Marc Pingris, etc. Love Poe co-owns the restaurant and casual hang-out place, Cable Car, in Bonifacio Global City. It specializes in American and Filipino finger food. 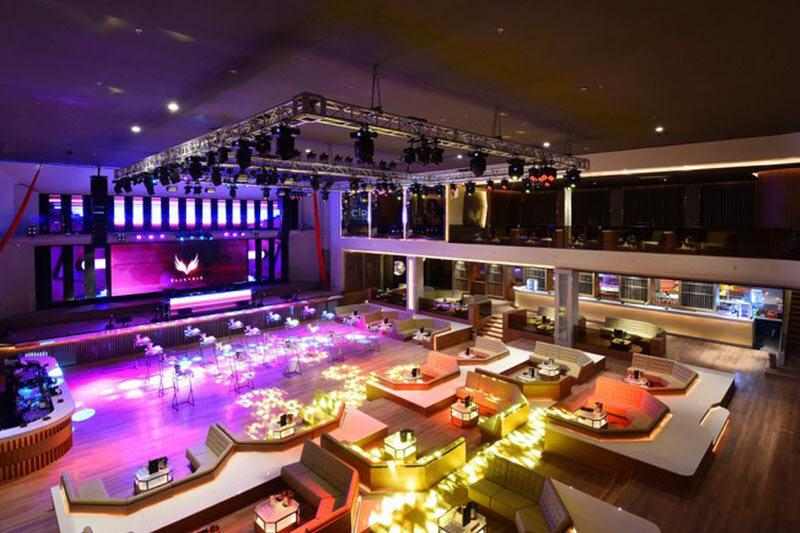 TV and radio host, newspaper editor, creative director, columnist, club owner and eventologist Tim Yap may seem to have a lot in his hands, but he also co-owns several clubs in the country like Valkyrie, The Palace Pool Club, and Revel. 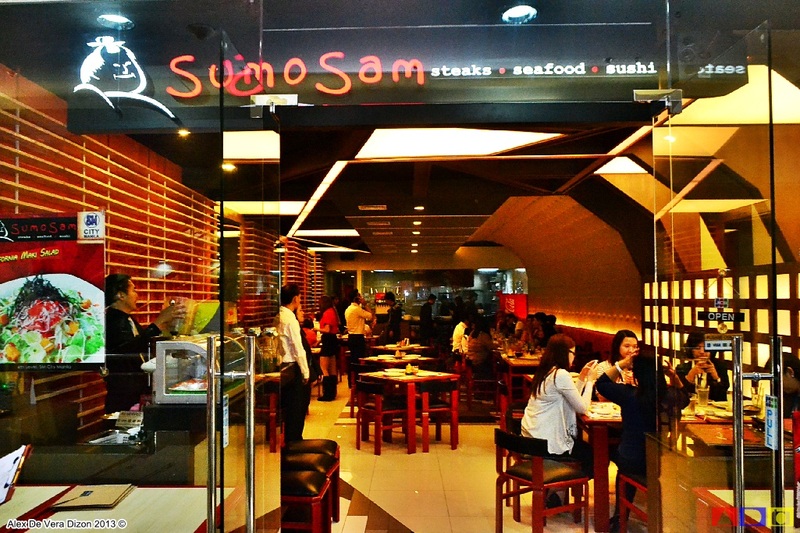 Actor/Chef Marvin Agustin co-founded the Sumosam Group of Restaurants that owns a large number of restaurants around the country, and even in San Francisco as well. 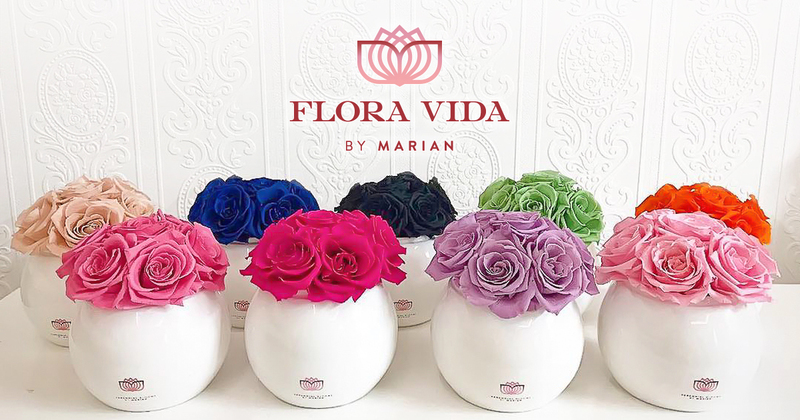 As a lover of everything floral, actress Marian Rivera opened her own business Flora Vida that serves beautiful flower arrangements. 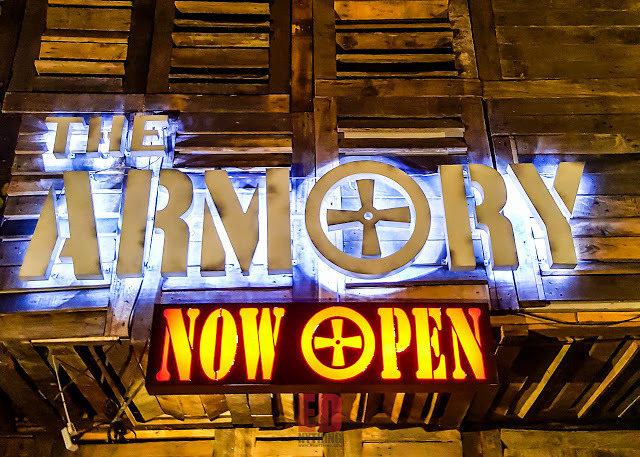 Martin opened a bar in Quezon City last year called The Armory. 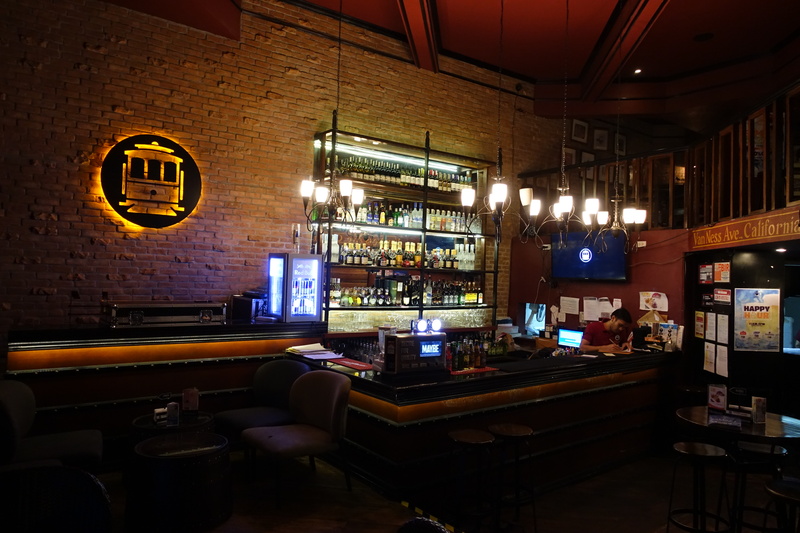 Martin describes his bar as a rustic space with affordable drinks to hang out with old friends and make new ones. 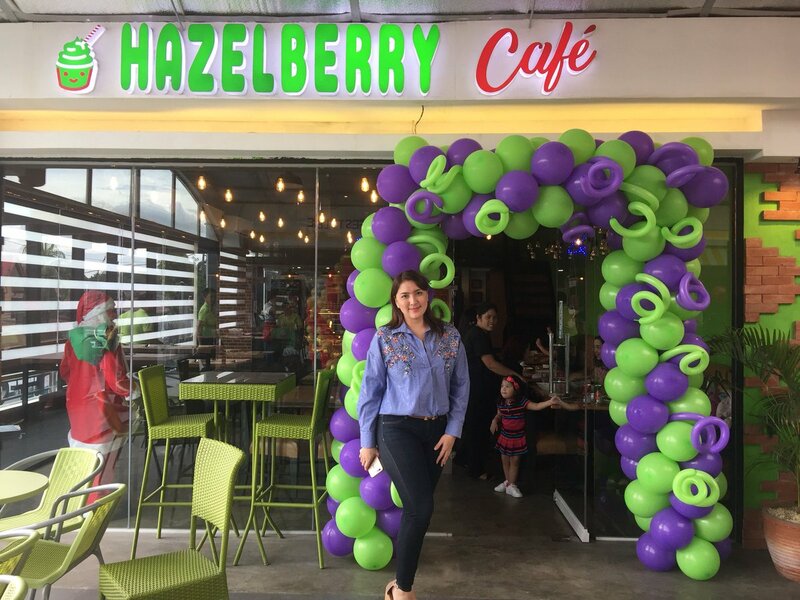 Actress, singer, endorser, and entrepreneur Ara Mina owns the Hazelberry Cafe in Batasan Hills, Quezon City. The cafe is known for its freshly baked goodies. This goofy siblings recently opened their milk tea shop called Happy Cup. 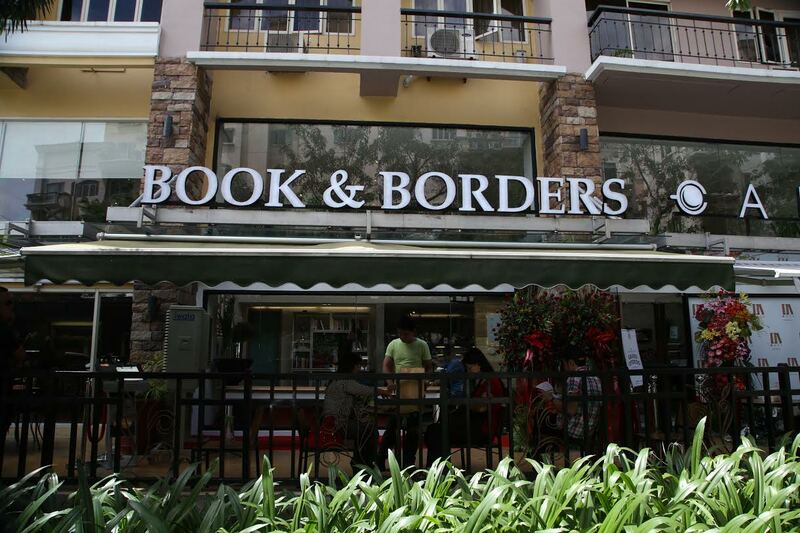 It now has several branches all around Manila. 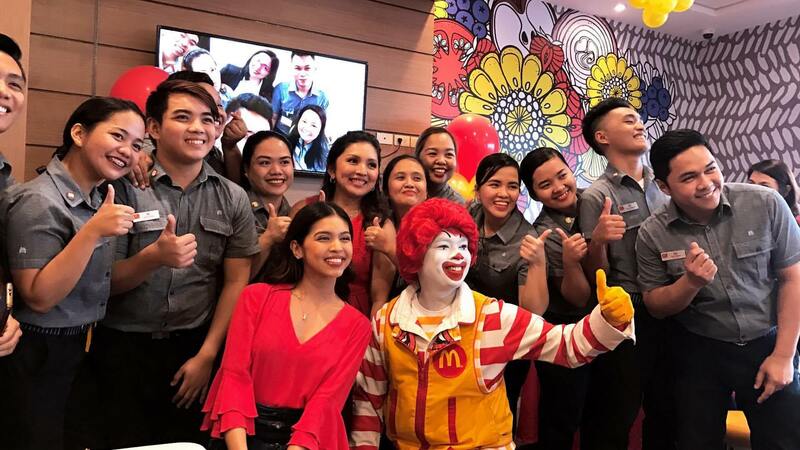 Maine Mendoza and her family recently opened their franchise of the popular fast food chain, McDonald’s, located in Sta. 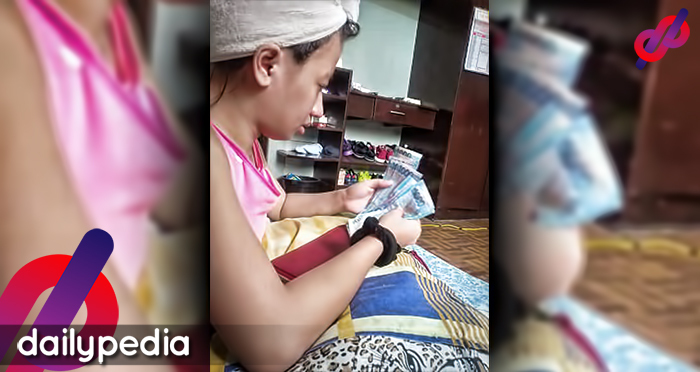 Clara, Bulacan. 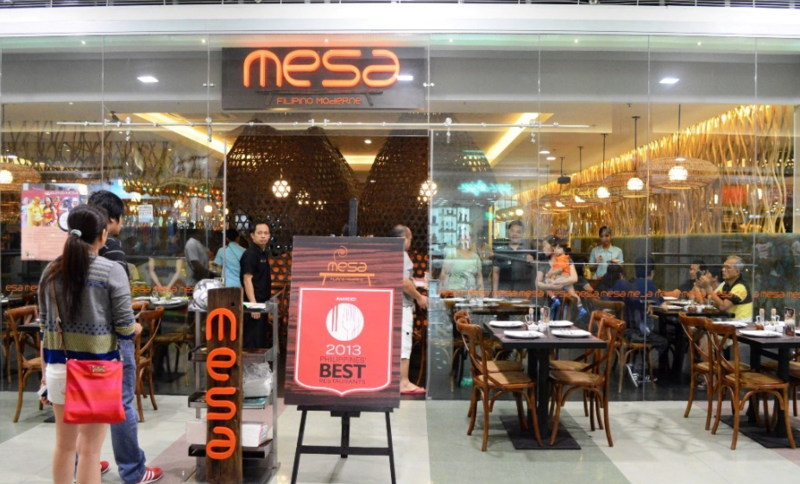 Singer/Actress Sharon Cuneta and her husband Kiko Pangilinan opened Mesa, a restaurant that offers traditional Filipino food. Mesa currently has 19 branches. Miss Universe 2011 third runner-up Shamcey Supsup and her husband ventured into the food industry as the opened their restaurant Pedro ‘n Coi. 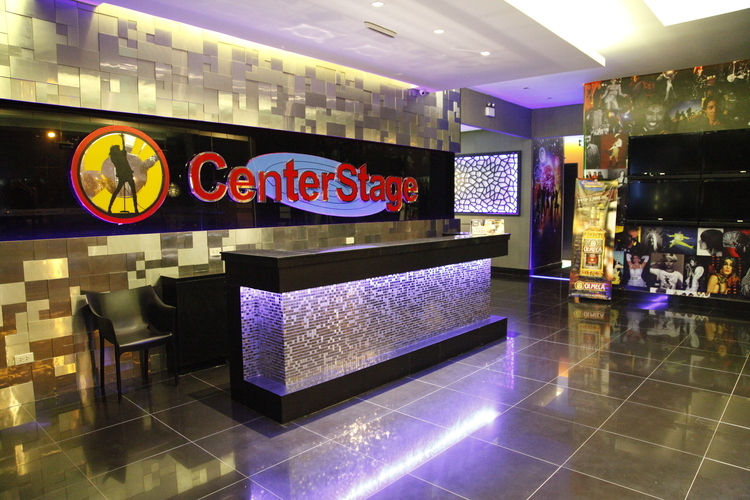 “It’s Showtime” host Karylle Padilla-Yuzon now co-owns Centerstage Family KTV in Makati City and Pasay City. 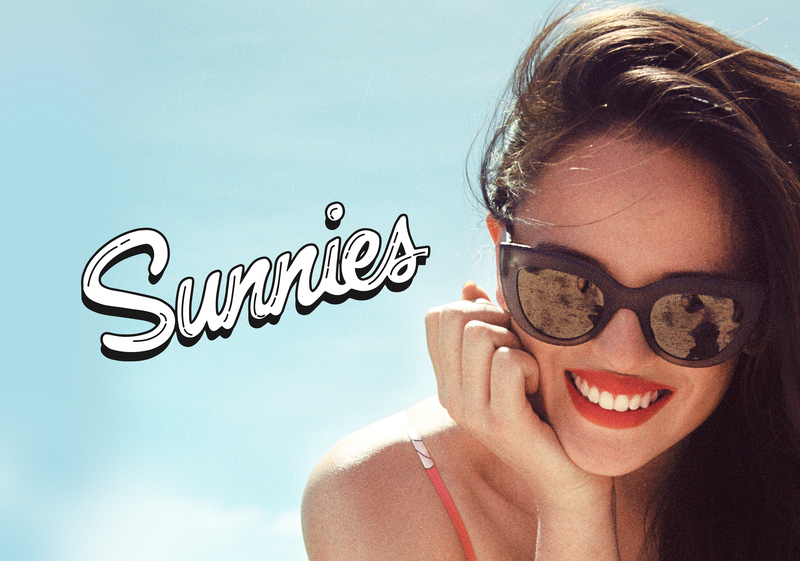 Filipino-British model, actress, host and VJ Georgina Wilson c0-owns eyewear brand Sunnies Studios with three of her friends. They have also opened the cafe and resto Sunnies Cafe. 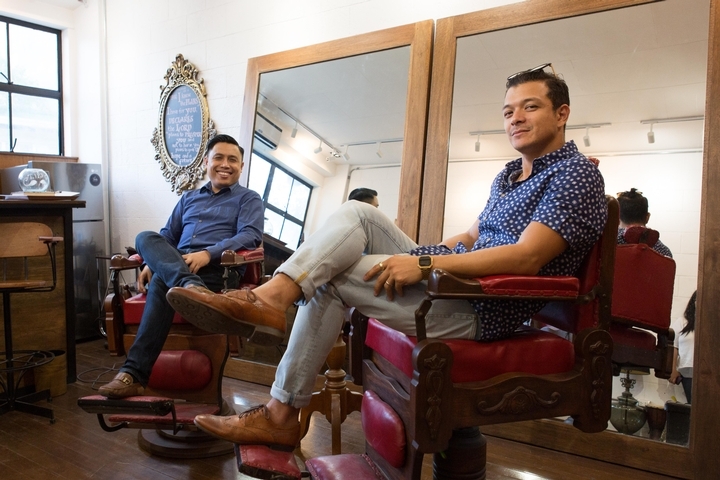 As an actor into grooming, he opened up a barber shop called Talas Manileno. You may not know this but some of the brightest stars in ABS-CBN actually started as an artist in its competing network, GMA Network. 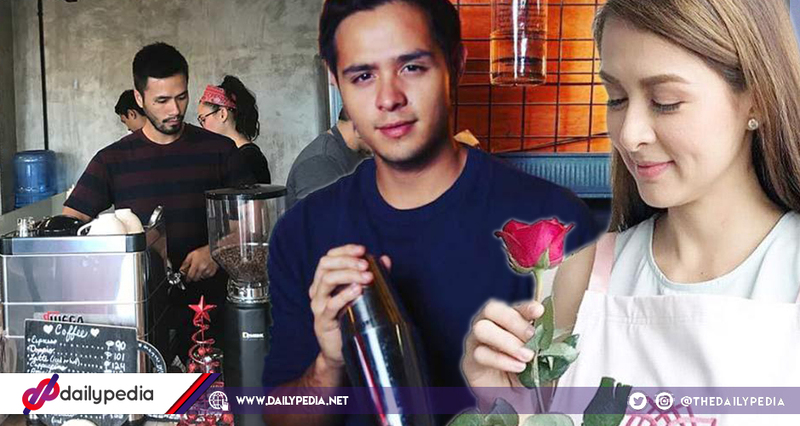 Let’s have a rundown of all the Kapamilya stars who were once a Kapuso. After all, it’s also important to look back from where you originally come from. 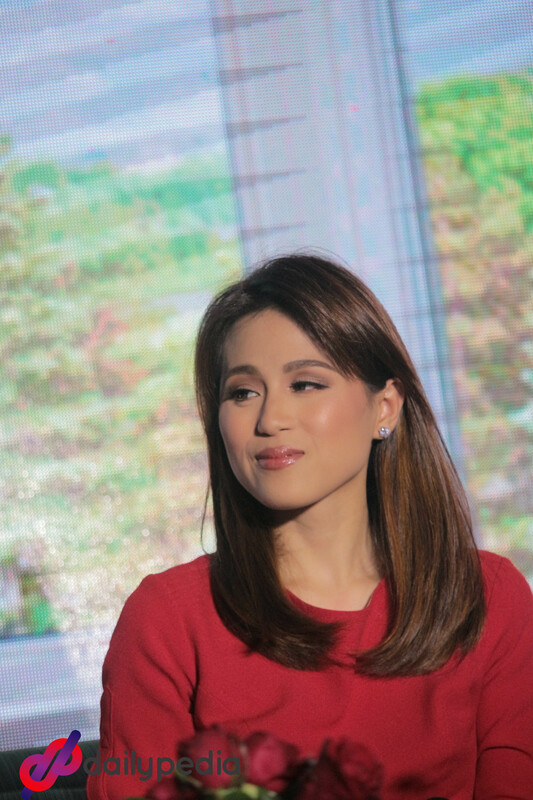 It is not known to many that Toni Gonzaga is originally a Kapuso. 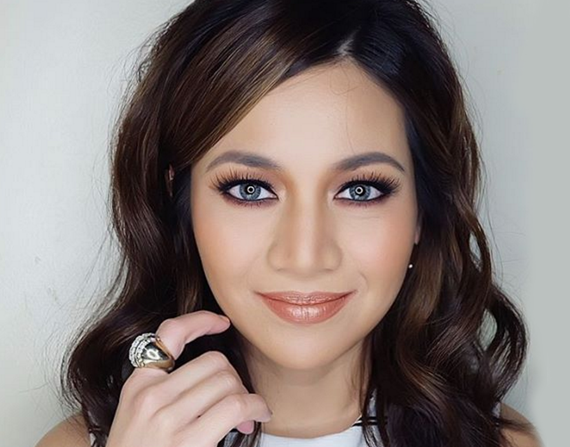 She was once a host in the noontime show “Eat Bulaga” and was a GMA Network artist for seven years until she went full-on Kapamilya in 2005. Now, she has done a lot of series and movies with ABS CBN, including being a judge in the Kapamilya talent show, “Pilipinas Got Talent”. 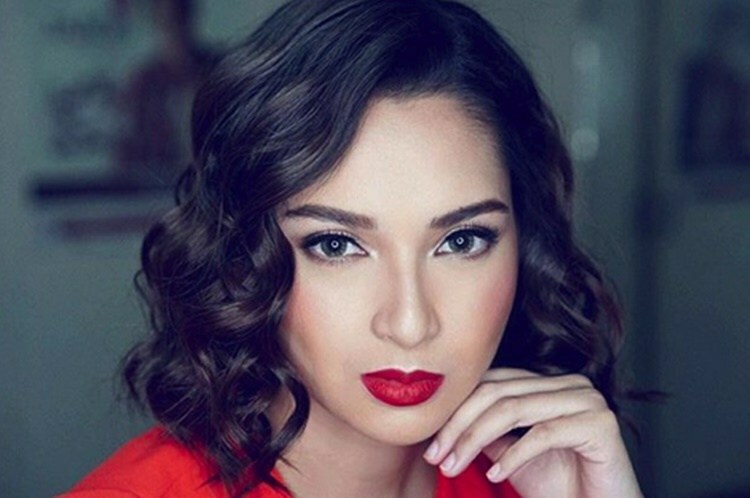 The “FPJ’s Ang Probinsyano” leading lady was once a Kapuso and also a TV5 network artist. 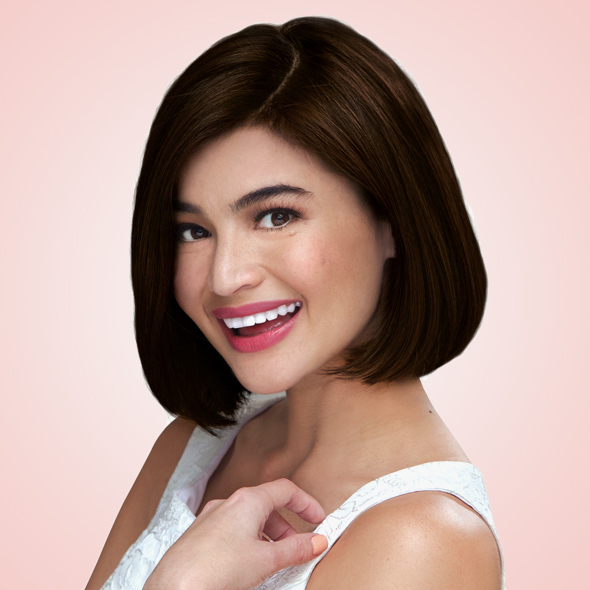 She appeared in various noontime Sunday shows in both GMA 7 and TV 5. A Kapamilya artist since 2008, Christine also is a product of Kapuso talent search “StarStruck” just like Paulo Avelino. 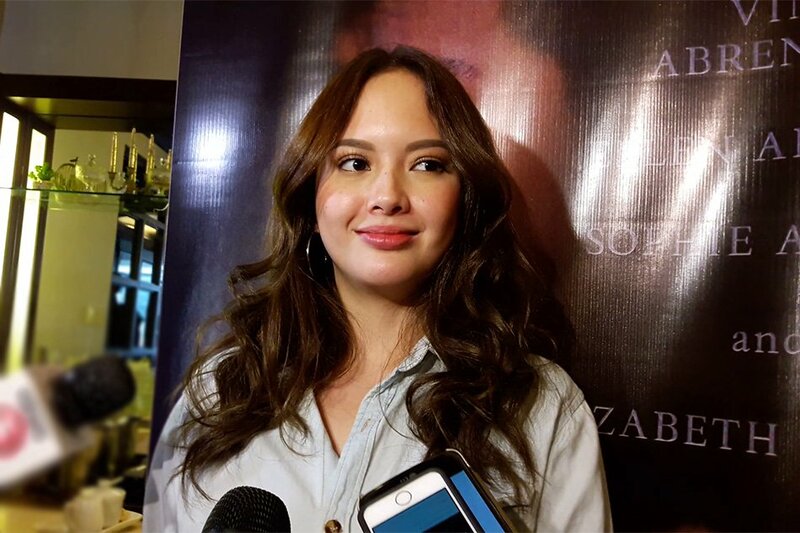 Ellen Adarna appeared in several GMA Network shows including “Bubble Gang” and “Captain Barbell” before she transferred to ABS CBN to be a Kapamilya in 2013. Before she became an “It’s Showtime” host alongside Anne Curtis, Karylle was also once a Kapuso. 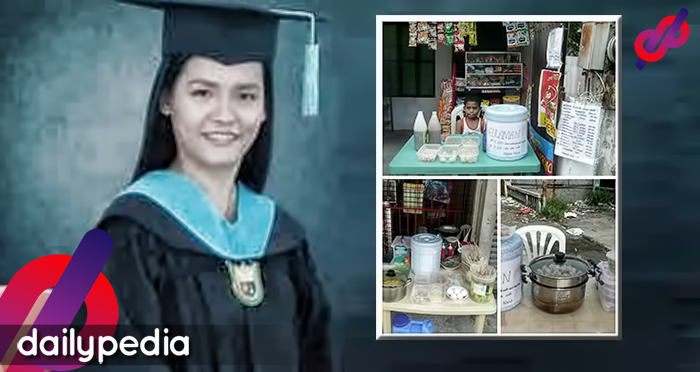 She became famous in the GMA Network fantaserye, “Encantadia” and she transferred to become a Kapamilya in 2008. 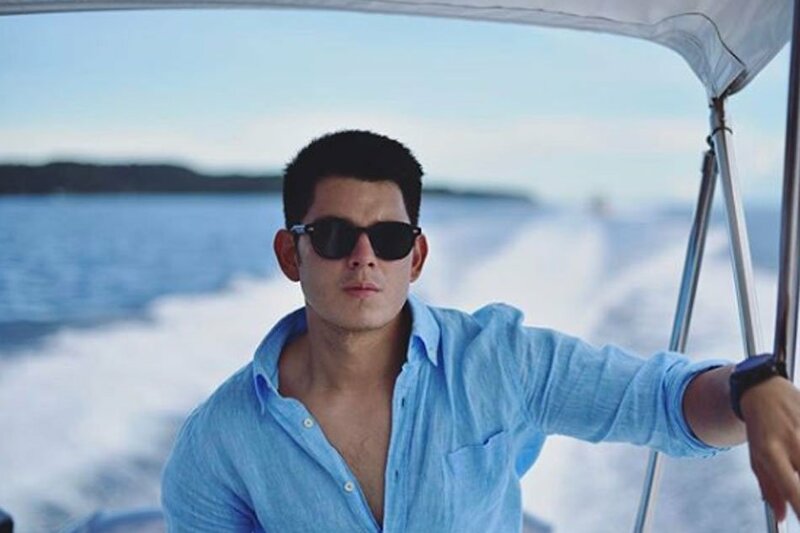 Before he transferred to ABS-CBN, he was with GMA Network first for six years and then transferred to TV 5 and stayed there for three years. 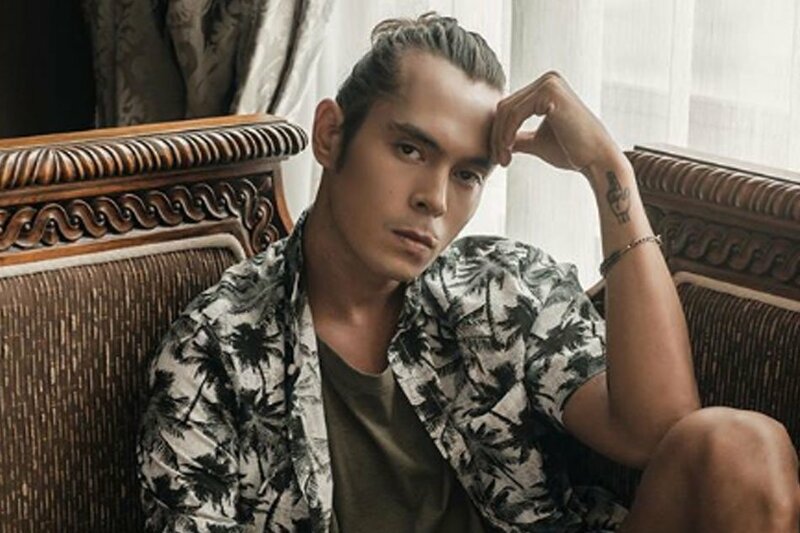 Now, JC stars in the new Kapamilya teleserye, “Since I Found You,” alongside Piolo Pascual and Arci Munoz. Maxene was with GMA Network for nine years until she decided to be a Kapamilya in 2013. 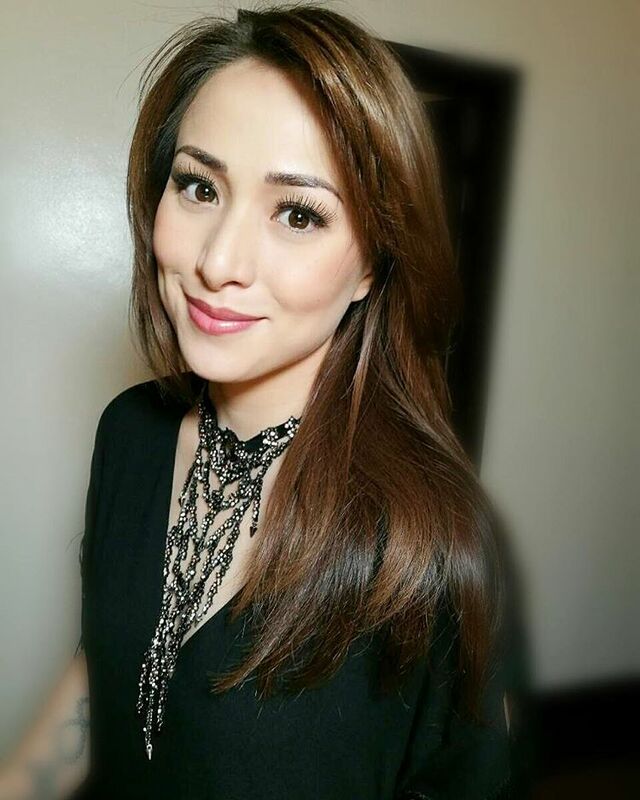 Some of her shows as a Kapamilya were “Doble Kara,” and “Dream Dad”. 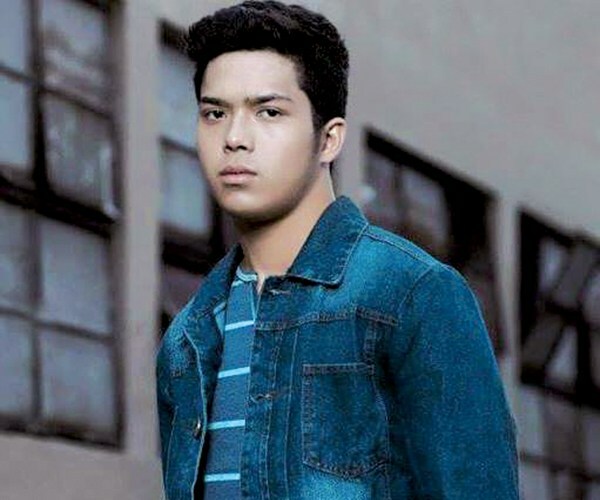 Brother of Maxene Magalona, Elmo has been a Kapamilya since 2015 where he was paired up with Janella Salvador in the teleserye, “Born for You” and the movie, “Bloody Crayons”. 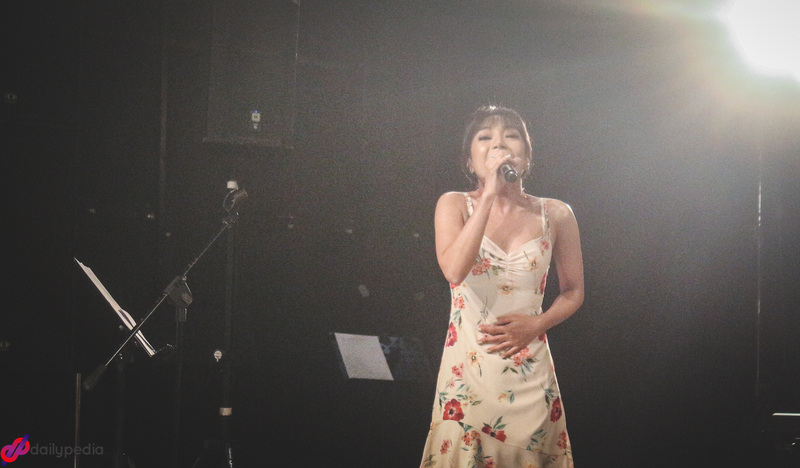 Jona rose to fame when she won the GMA Network singing contest, “Pinoy Pop Superstar.” Now, Jona is one of the most promising singers in ABS CBN. 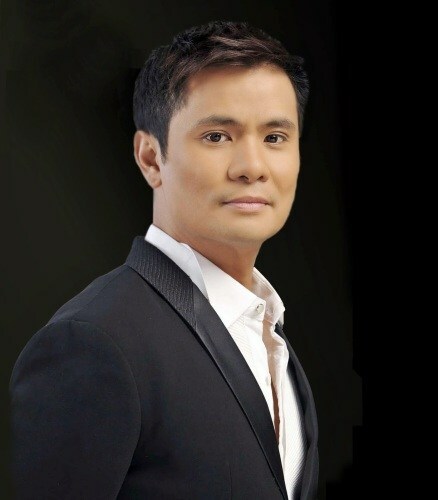 Ogie is now a Kapamilya appearing in several shows including “Your Face Sounds Familiar” where he is a resident judge. 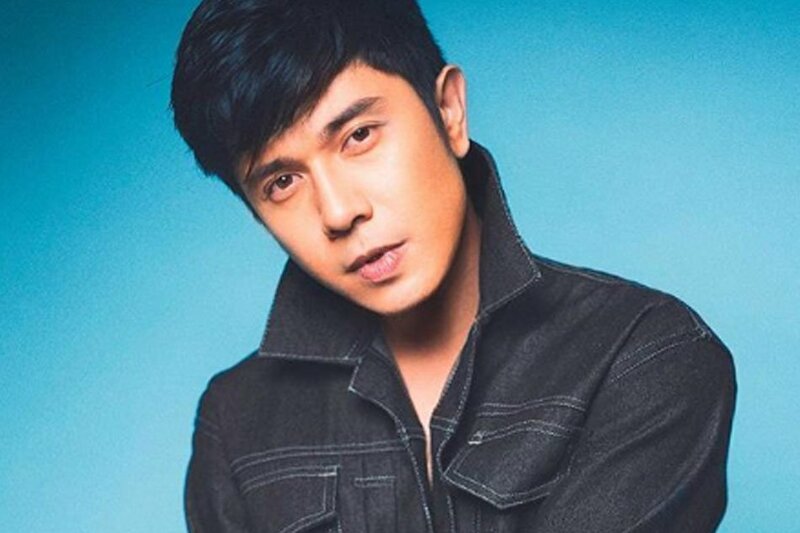 But before the switch, he was a Kapuso artist and has been a “Bubble Gang” member way back. 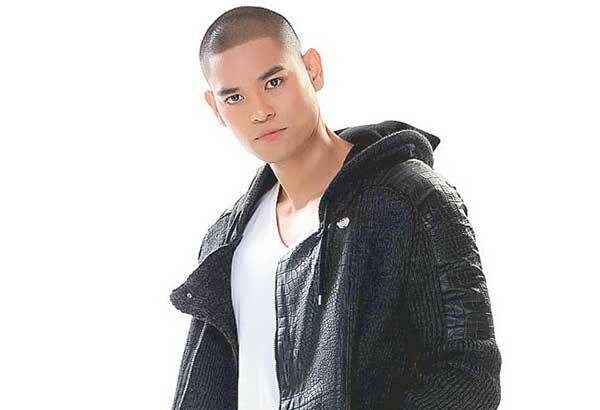 Aljur also rose to fame when he joined the GMA Network’s “StarStruck” in 2006. 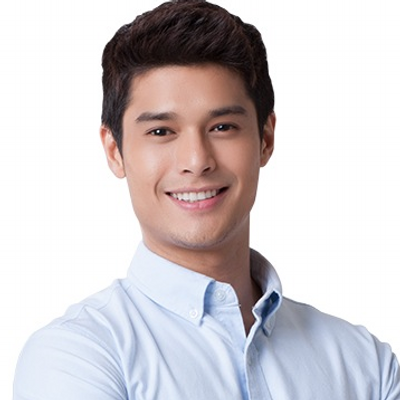 He just transferred network in August, 2017 after his contract as a Kapuso ended. 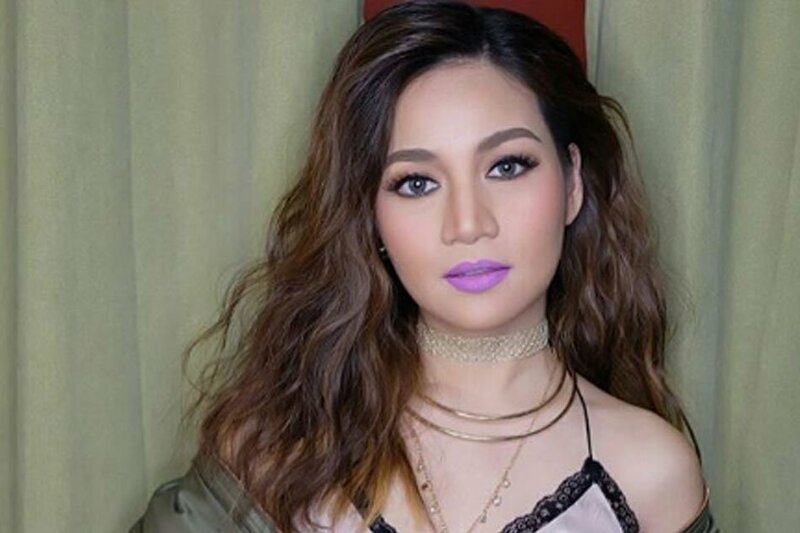 Louise also just recently became a Kapamilya in 2017. 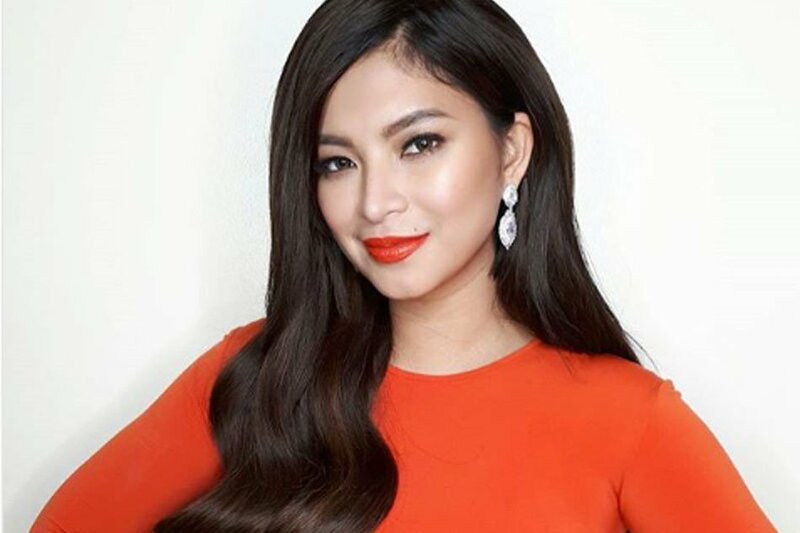 But before the switch, she was a TV 5 and GMA Network artist where she starred in several seryes like “Alakdana” and “My Beloved”. Well, it already seems like everyone knows that Richard was once a Kapuso leading man but he’s included in this list because why not? 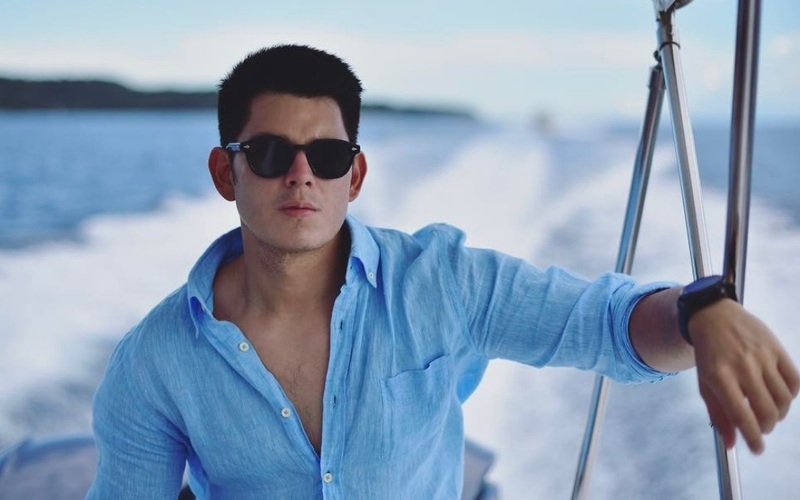 So before he became Sandrino in ABS-CBN’s “La Luna Sangre,” he was first the leading man of Angel Locsin, who was also a then-Kapuso, in the GMA Network fantaserye, “Mulawin”. 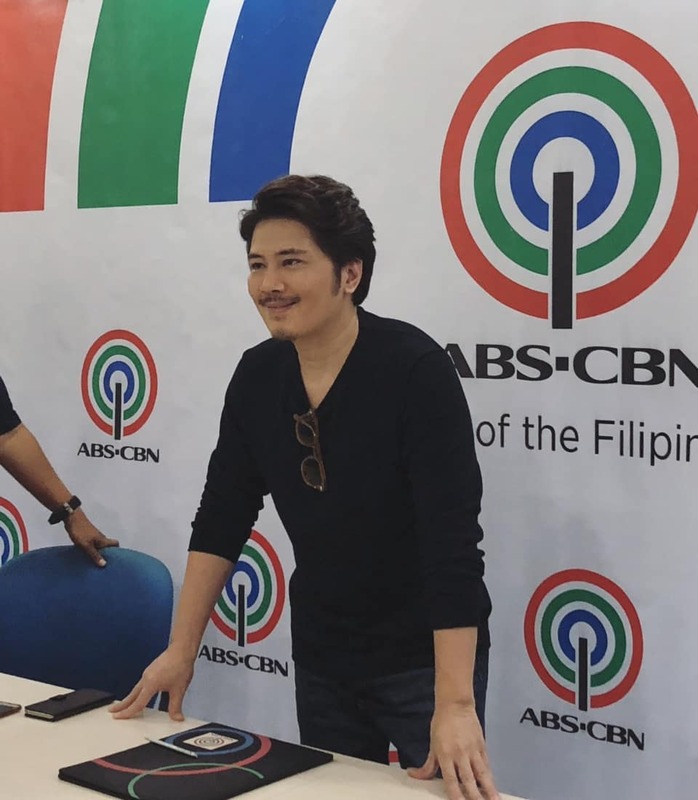 Just last April 2018, Ryza was welcomed by ABS CBN’s big bosses into the Kapamilya network. 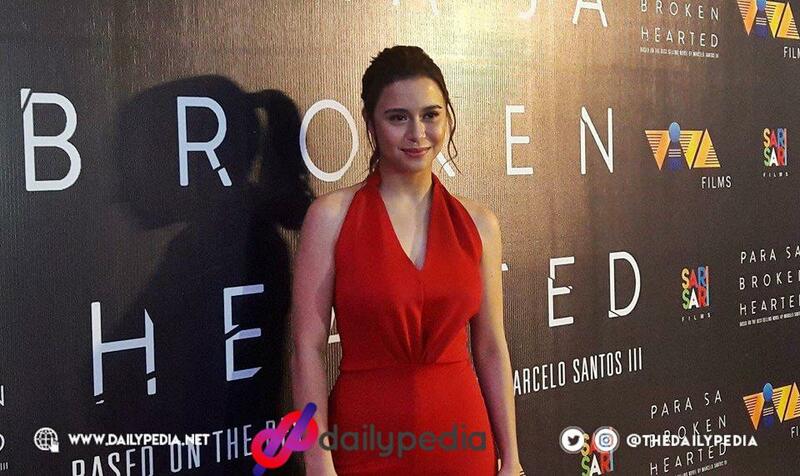 “Ang Probinsyano” is just one of the projects lined up for her after her switch. 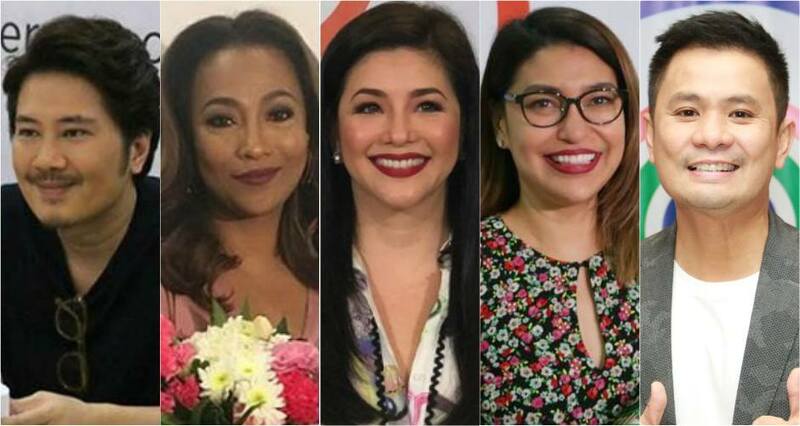 All of these artists were once a Kapuso at heart and then transferred to ABS CBN to become a Kapamilya where luckily, their starts turned out to shine the brightest. What do you think about this? Share your thoughts! The leading selfie-expert in phone camera has once again shocked us with their recent revelation! 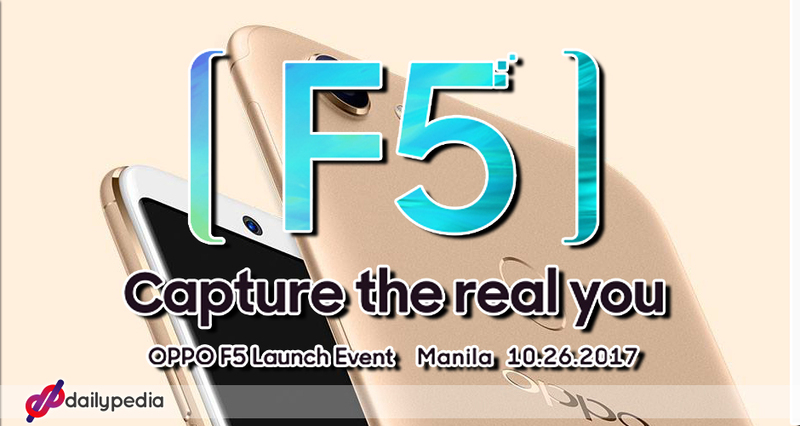 OPPO has yet again opened an opportunity for its loyal fans to see and have a closer look of the new OPPO F5. Just a week before its much-anticipated launch, the brand announced that the launch on October 26 will be featured on the OPPO Philippines’ official page through Facebook Live and Youtube Live from 6 PM onwards. The OPPO F5 is the latest offering from the F series, introducing its first full-screen model and an A.I. Beauty Recognition technology – an innovation that will truly elevate every selfie enthusiast’s experience to Capture the real you. Live viewers are in for a full experience of the OPPO F5 as celebrities and brand ambassadors will be joining the launch to share their insights on the smartphone and their special performances. Watch OPPO ambassadors Sarah Geronimo, Alden Richards unveil the phone along with OPPO influencers Joshua Garcia, Julia Barreto, Toni Gonzaga, Gabbi Garcia, and to be hosted by OPPO influencers Apple David, Carla Lizardo. 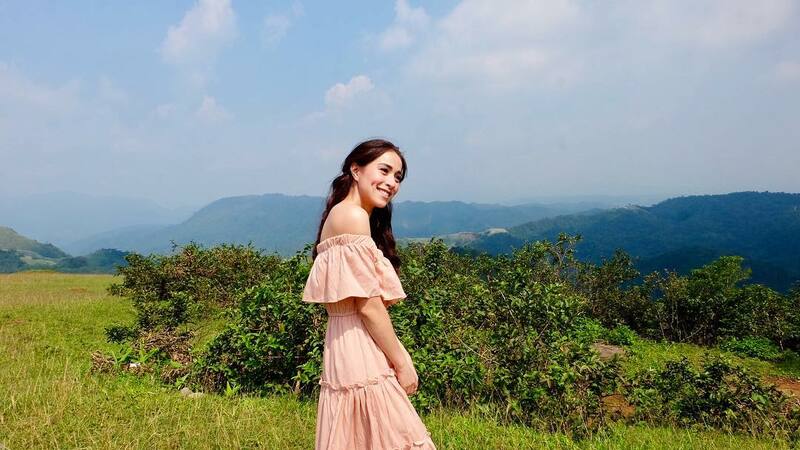 To top this all off, days before the official launch, OPPO has created a poll and challenged its followers to choose between natural or beautified selfies featuring its very own ambassadors, Joshua Garcia and Julia Barretto. 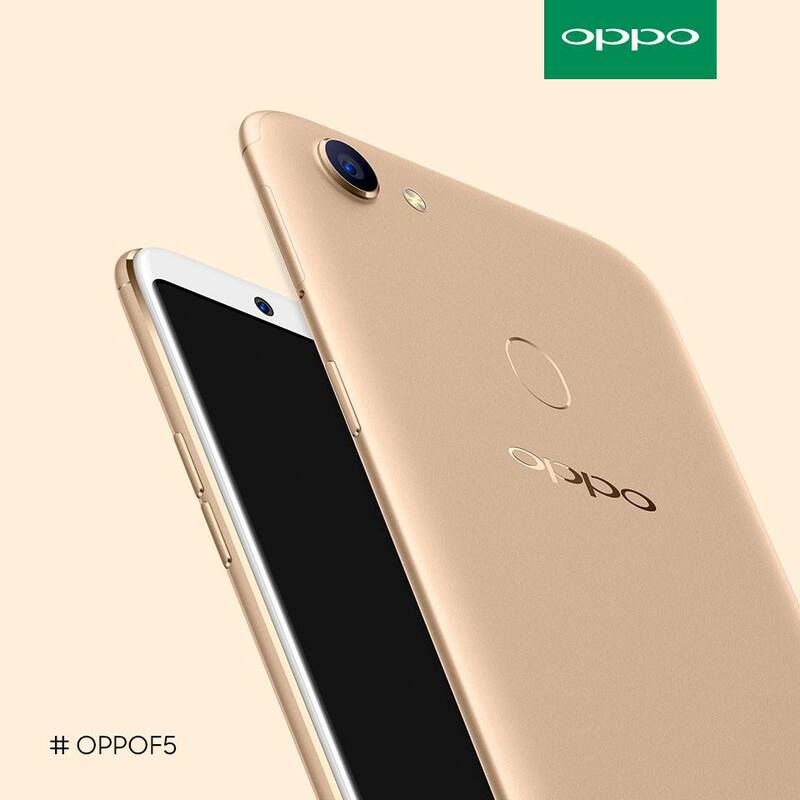 Participants may visit the official voting site https://goo.gl/Z9uSpe and share the link on Facebook using the hashtags #OPPOF5 and #CaptureTheRealYou. All shared posts should be in public. Deadline for voting is until October 26, 2017. 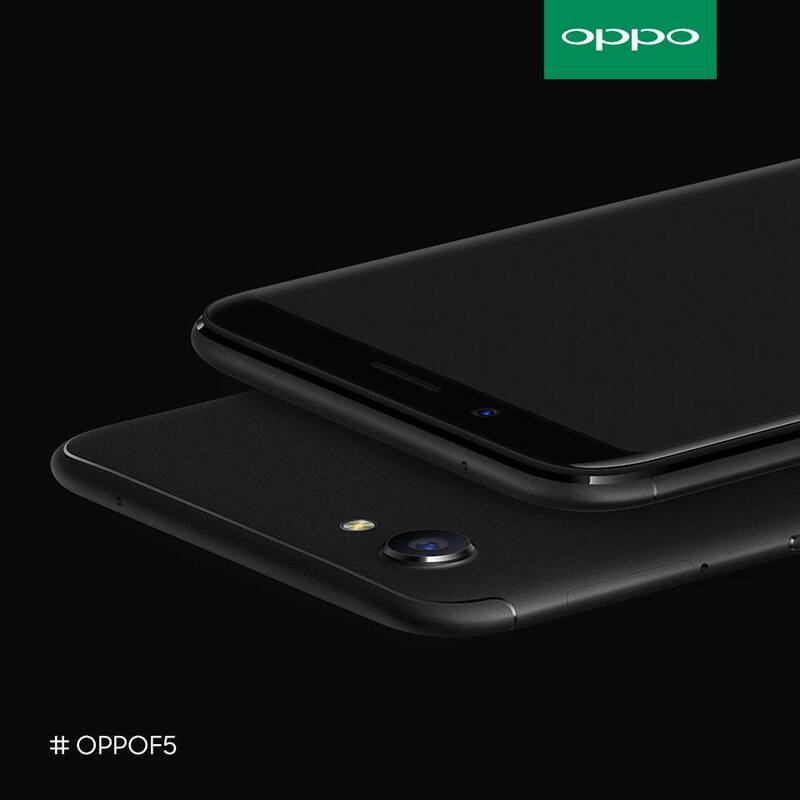 The winner of the OPPO F5 Selfie Challenge gets to take home a brand new OPPO F5 which will be announced during the official launch event via online livestream.